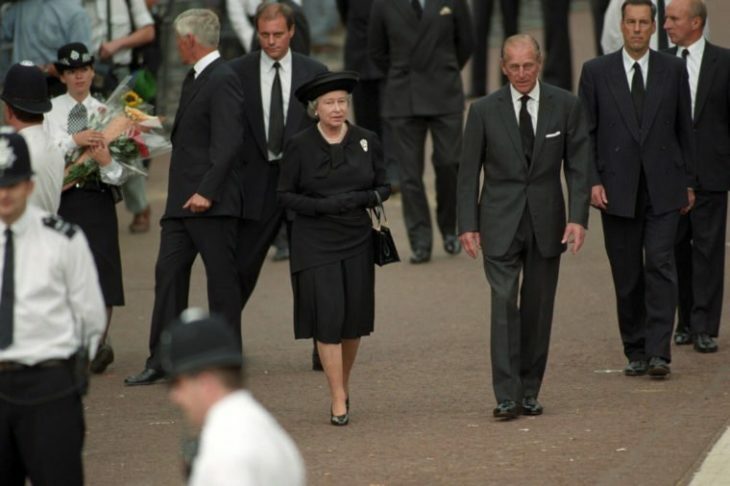 Since the tragic death of Princess Diana, there have been many theories circling around about the potential reasons that lead up to actually her being assassinated. Here are some of them. 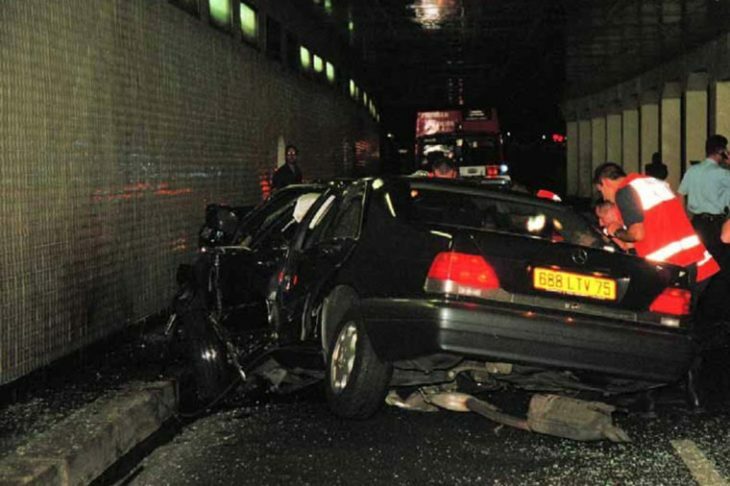 The route that Diana usually used when she was driving did not include the one in Pont de l’Alma tunnel. 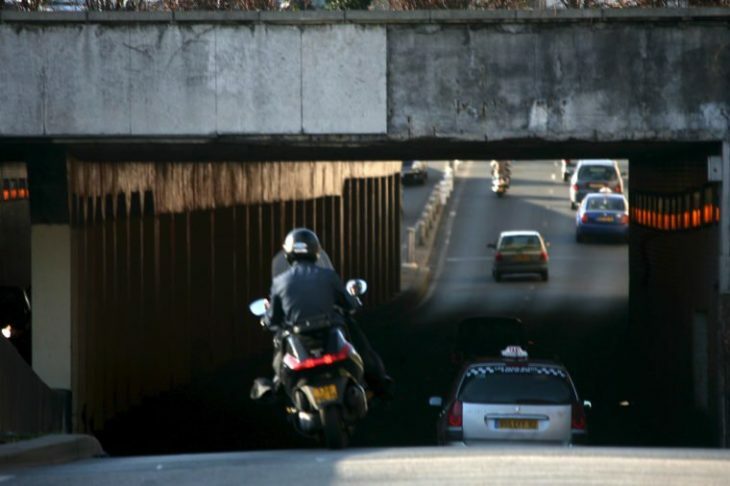 Her driver, Henri Paul, actually did not do what other drivers usually do at this part of the road since he did not avoid the cramped traffic at Champs-Elysées. 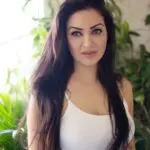 So, on the 31st August 1997, the driver should have taken some of the exit roads and thus avoid traffic, and he should not have been driving Diana and her boyfriend, Dodi Al-Fayed, so fast. According to the report, the black Mercedes is the only vehicle involved in the accident, and it is the one Diana was in. On the other hand, there have been numerous reports from the witnessed that claimed that there was actually a white car, probably a Fiat Uno, that went form the place of the accident. Some people claim that it was even a photographer called James Andanson who was in the other car. 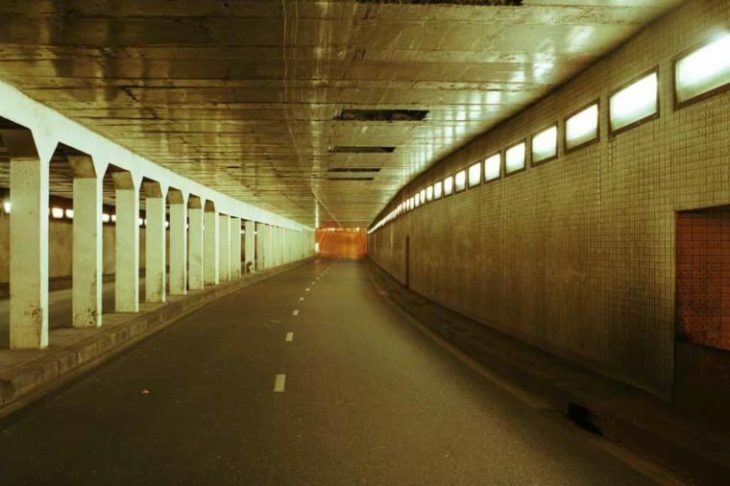 There have also been some witnesses that claimed that there have even been motorcycles, from one to five, in the tunnel when the accident happened. One witness even claimed that one biker even looked inside the car where Princess Diana was and that this caused the accident. However, the investigation would not confirm this. Diana’s car crashed into the pillar and there are many theories why. One of them claims that there was actually a bright light from behind or front and that is blinded a driver for a short time and that he lost control of the vehicle for a while. Some theories claim that this light was purposely used to blind the driver to cause the accident. The investigation denied this. She was not the only one who died in an accident on that night. Her boyfriend also did. We should also mention that some people believe that he was not her boyfriend but he was her fiancée instead since he was noticed buying two rings with the help of the hotel’s staff. However, the two people who claimed that they were engaged are only his father and butler, Diana’s confidantes reported that she was not wearing any finger on her right arm. 6. Why did they leave? Many things went wrong on that night. First of all they did not succeed to eat in a small bistro downtown as they planned since they could not avoid so many paparazzi. They decided to eat in the hotel suite, and Al-Fayed’s butler stated that the reason for this was Dodi’s plan to propose to Diana. We should also mention that a man who was driving them, Henri Paul, was not a driver but a member of the security. 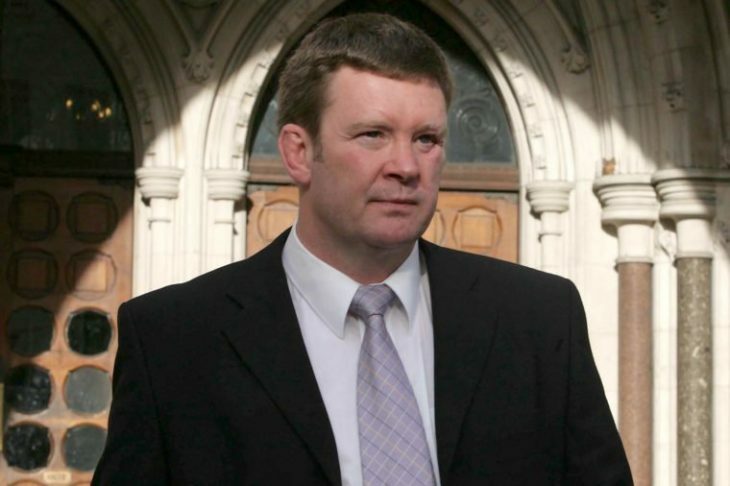 The only man who survived the crash was Trevor Rees-Jones, Diana’s bodyguard. Unfortunately, he suffered head trauma and he does not recollect much about that night. It should also be reported that none of the people in the car has actually worn any seatbelts at the time of the accident. When the bodies were analyzed, the experts claimed that all people in the car would have survived if they were wearing seatbelts. People who knew Diana claimed that she always wore seatbelts and they were puzzled why she did not do so during that night. 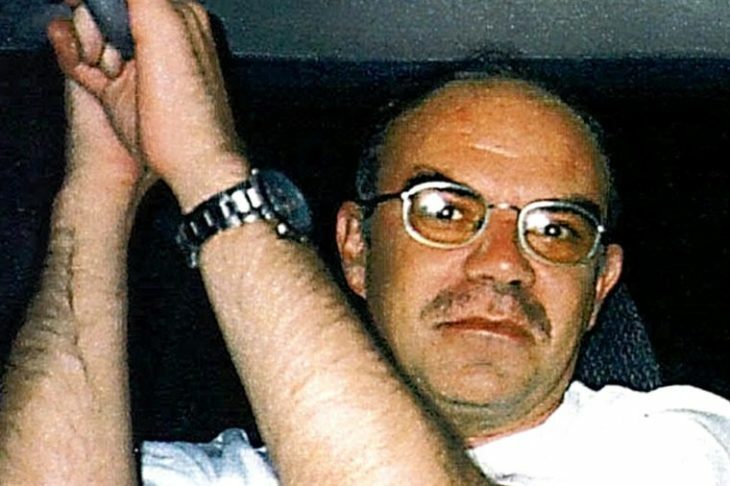 The official reports state that Henri Paul, who was driving, was actually DUI. 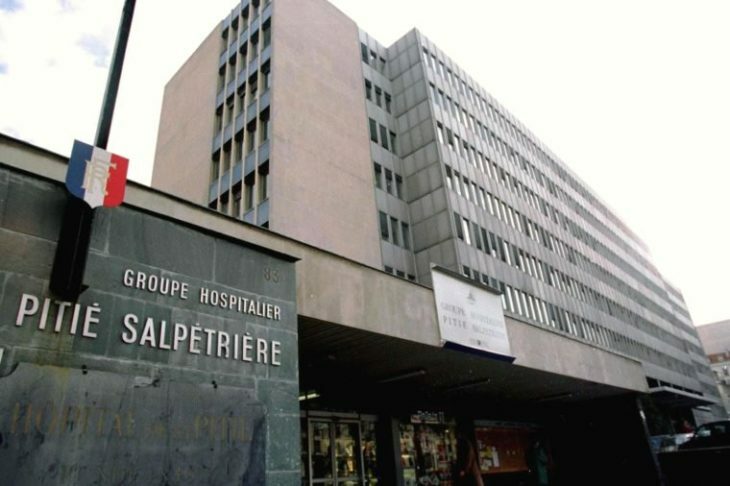 This is confirmed by the laboratory results that showed that he has three-times more alcohol in his blood than allowed in France. It is claimed that he must have drunk those at the time between the being of the duty and when Dodi asked him to drive them. The fact that the accident happened at 12:30 a.m. and that she was in an ambulance at 1:18 a.m. started the theory that the ambulance was late and that she did not get the appropriate treatment on time. Furthermore, the ambulance did not get her in the nearest hospital, but into the one that was 20-30 miles away. All this lead to the theory that the treatment was also inappropriate and that she could have been saved. It should also be noted that the members of the royal family did not immediately arrive in London when the accident happened. They decided to stay in Scotland where they were at that time, for another four days. It has been speculated that they decided to do so to come up with the best course of action. However, some people claim that they are behind all this. 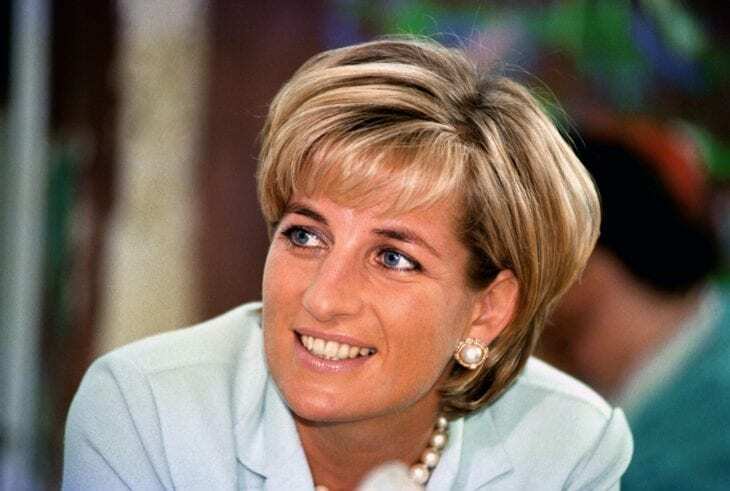 Dodi’s father and some other people have claimed that Princess Diana was actually pregnant at the time of an accident and that this was the reason for the engagement of the first place. 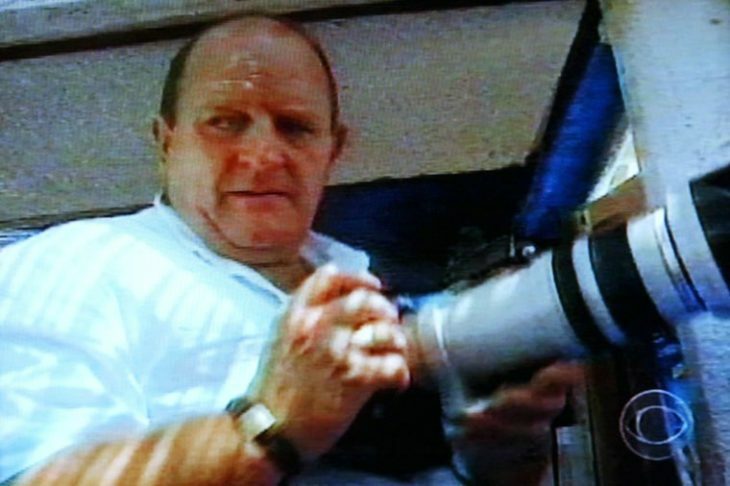 His father also claimed that the royal family is behind the attack and that the reason for this was the baby Diana was allegedly expecting since it would mean that a royal family would get a Muslim member. On the other hand, the investigation and medical pathology are very straightforward regarding this claim – Princess Diana was not pregnant at the time of the accident. On the other hand, it is known in science that the test does not immediately show this but that the woman can feel that she is pregnant before the tests show it eventually.